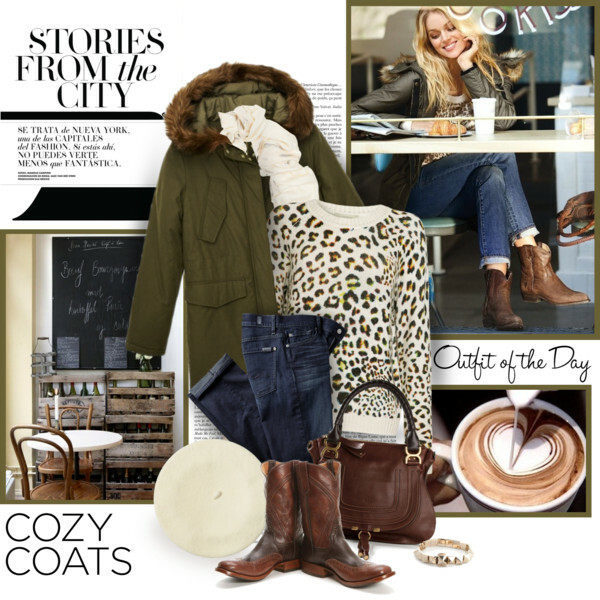 Okay, let’s talk about cold weather outfit ideas! 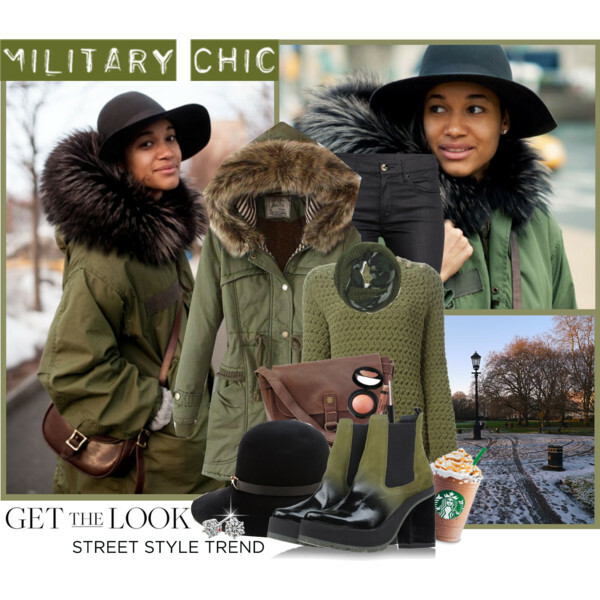 In today’s blog post I want to draw your attention to my favorite outerwear piece called PARKA! Yes, we are going to see amazing ideas how to wear this comfy and warm jacket with your everyday garments. 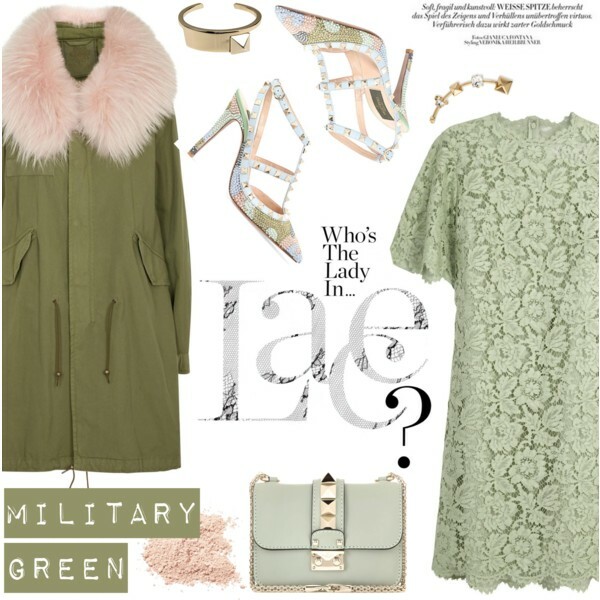 Plus, I want to show you how to make parka look great on women over 40! 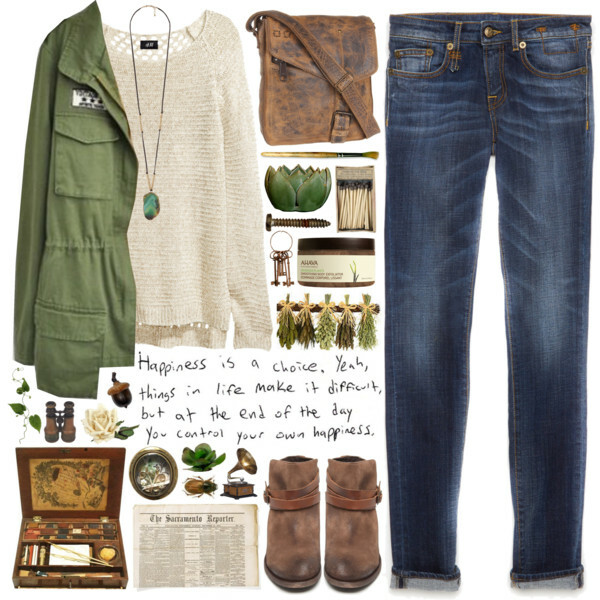 Lovely khaki olive parka looks urban and casual-chic. 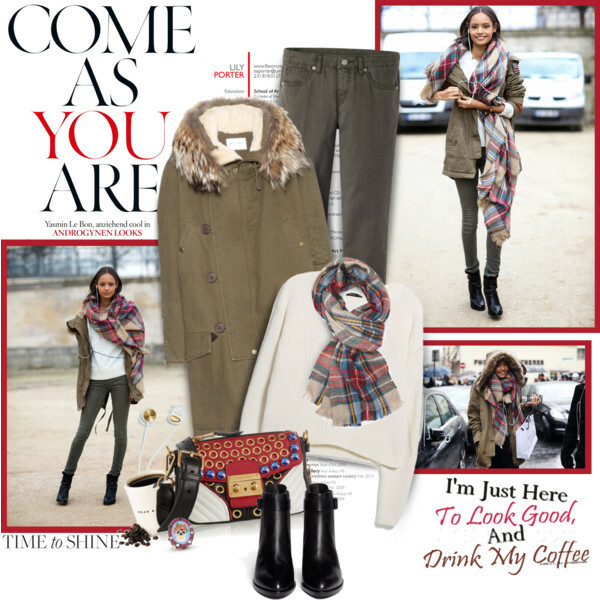 Try it on atop white sweater teamed with dark blue jeans and light brown leather ankle-boots. I’ve gathered all my favorite ideas in one simple collection. Here are seen all my favorite looks you can easily recreate no matter if it’s Monday or Friday. We all know how tricky Mother Nature weather forecast can be, that’s why you better be ready for unpredicted outdoor situation. You gonna be wowed to see so many great layering recipes that can be easily copied. Trust me, age is nothing more than a number, that’s why there is nothing wrong in experimenting with your favorite clothing pieces. 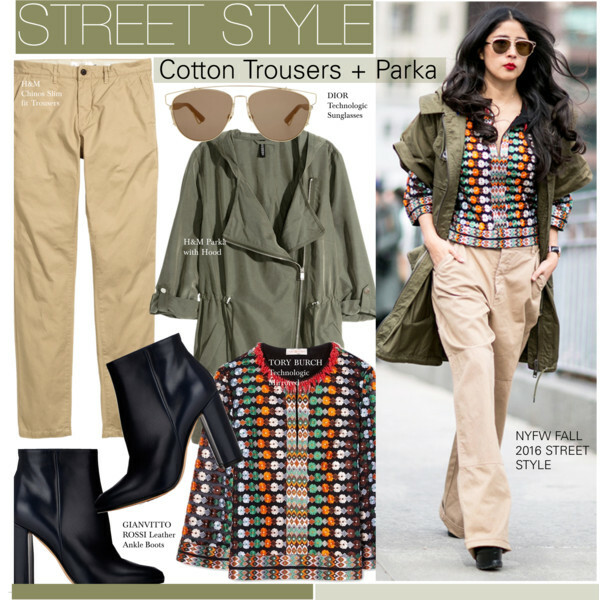 You can easily create a perfect look, all you need is to find a chic combo that will underline your individuality.